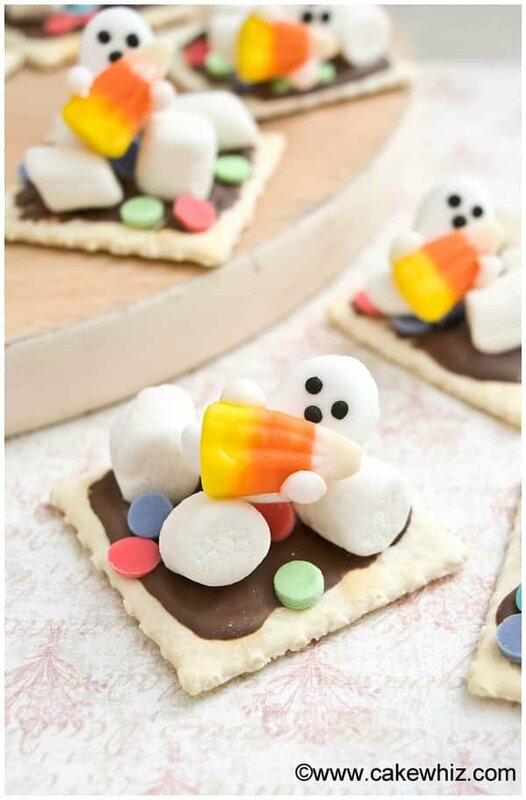 Ready to celebrate Halloween this year! 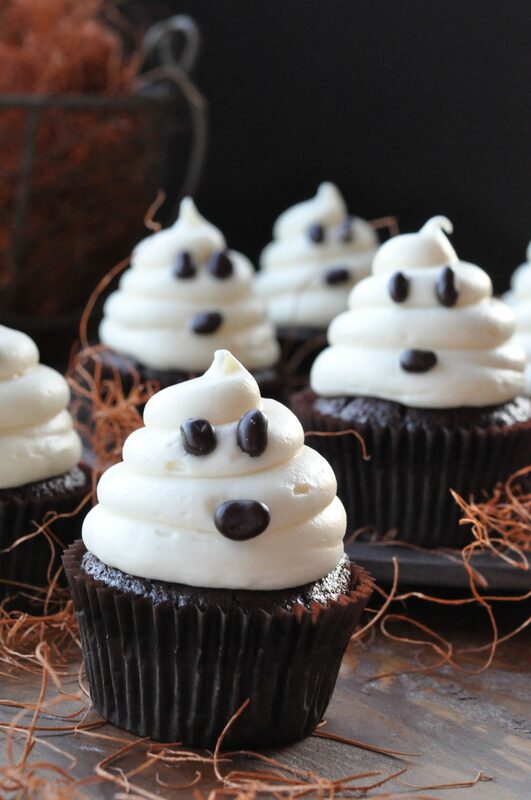 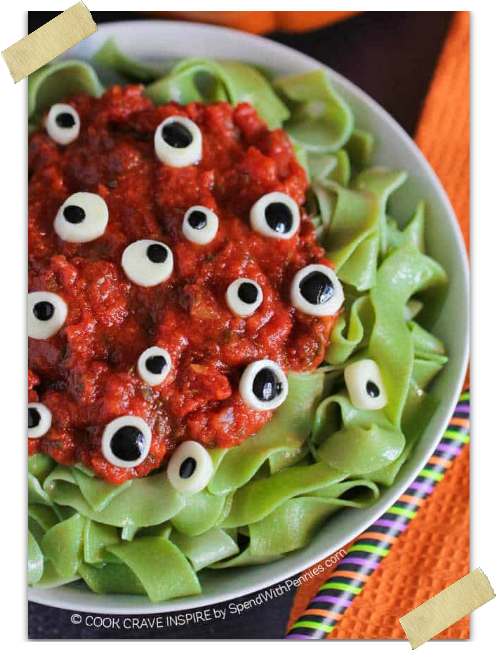 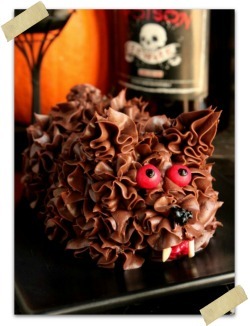 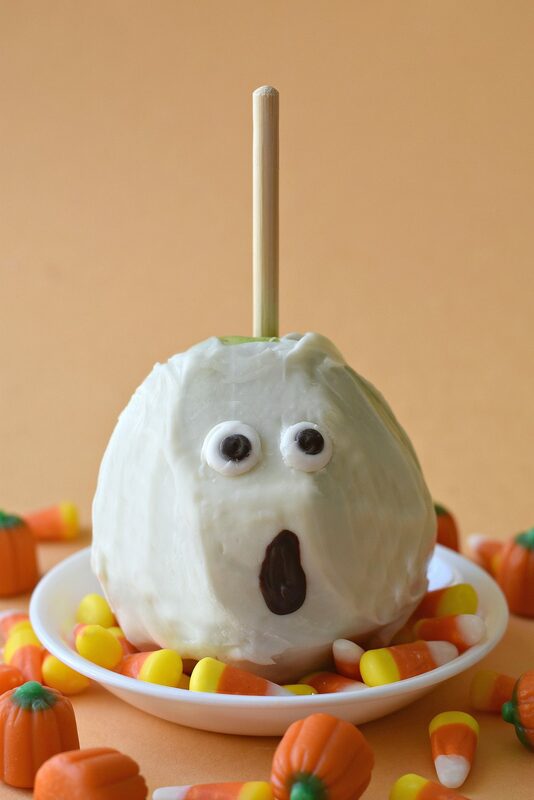 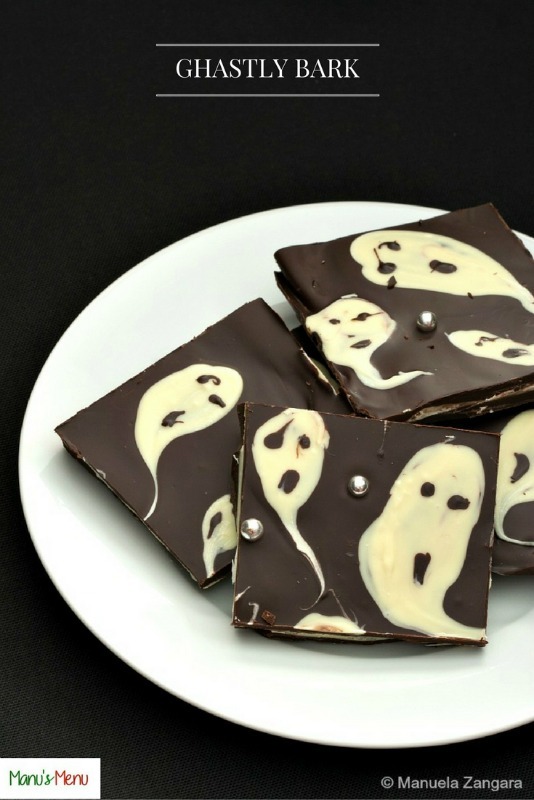 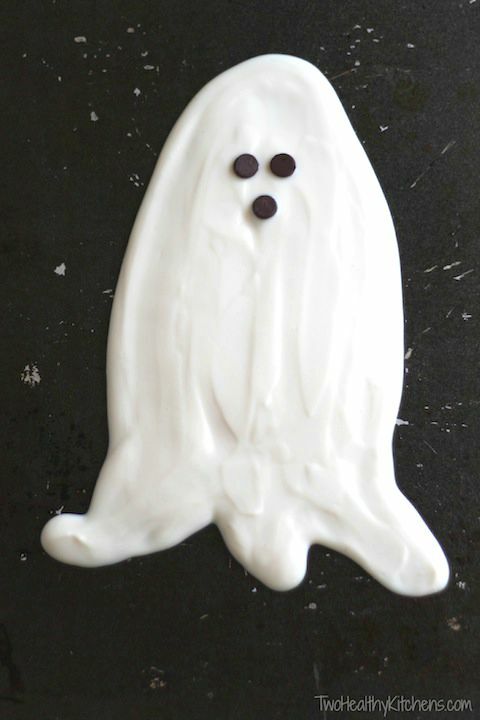 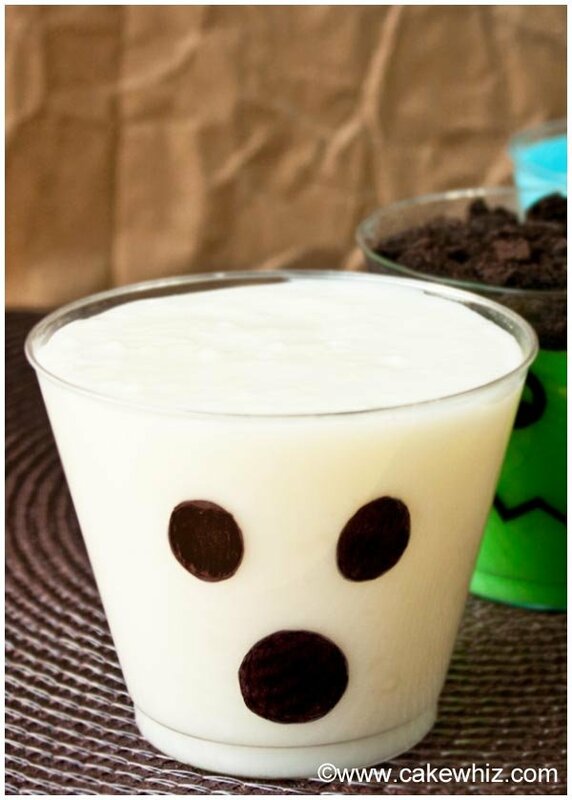 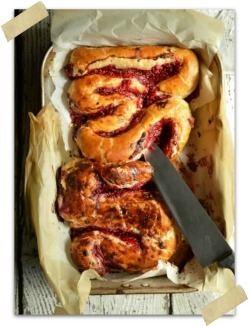 Here are 15 Haunting Halloween Ghost Desserts to get you into a haunting mood! 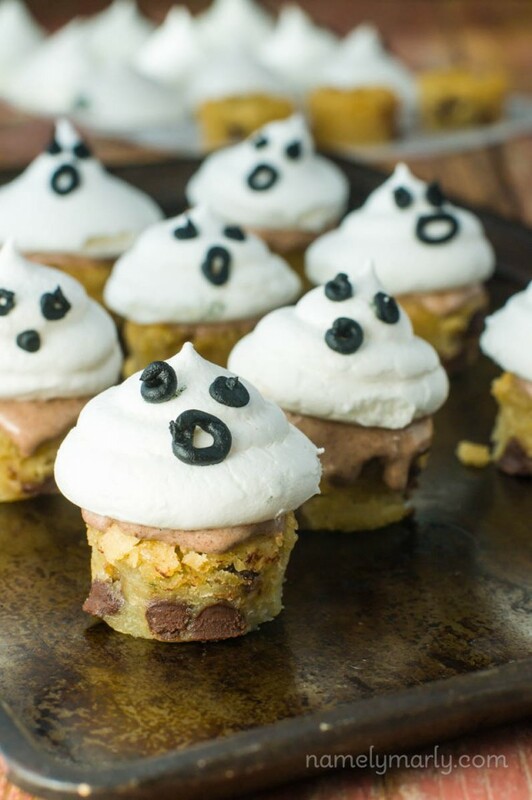 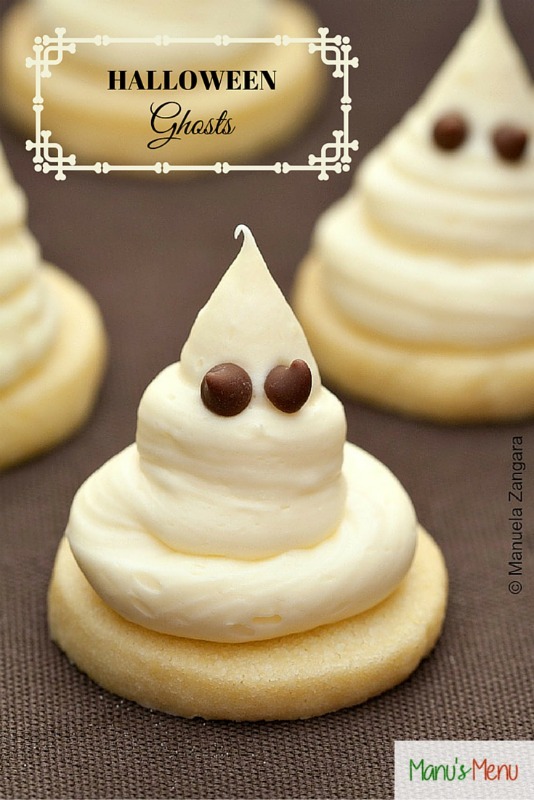 So since it’s almost October and I’m super ready to get into the Halloween Spirit I thought this might be the perfect time to share these Haunting Halloween Ghost Desserts! 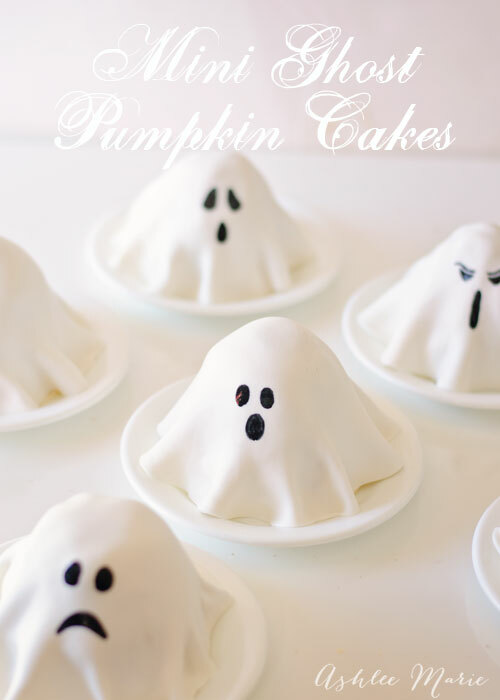 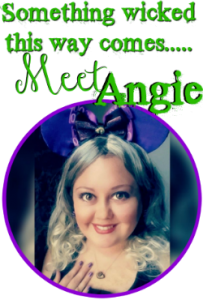 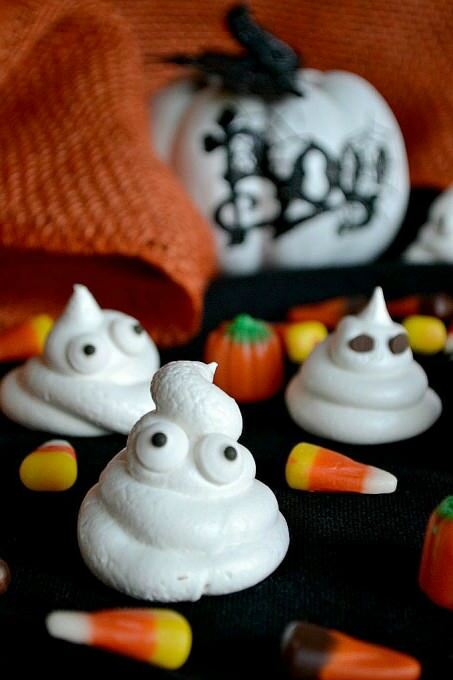 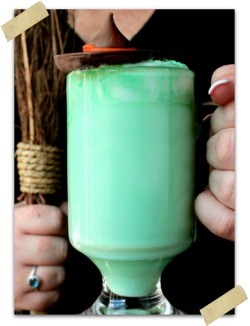 They’re perfect for a Halloween party or a night of Halloween dessert making with the kids. 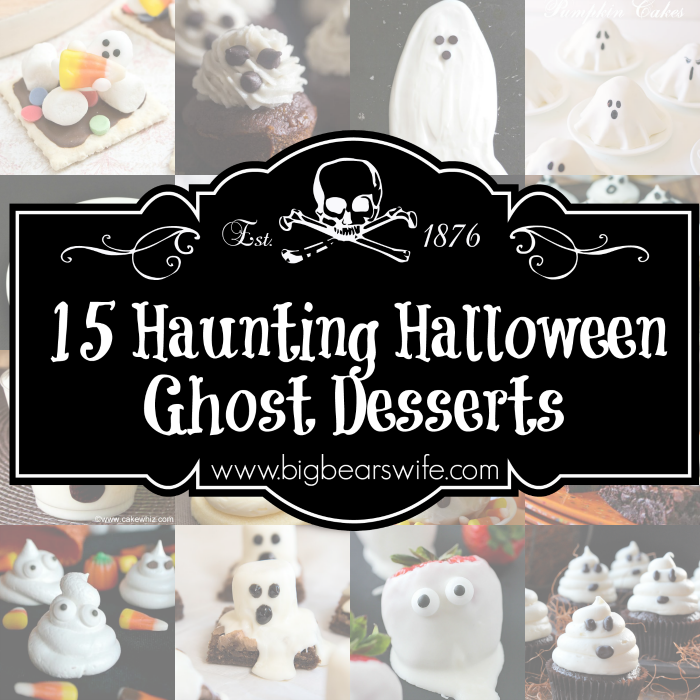 There are all kinds of ghost desserts here for you to choose from. 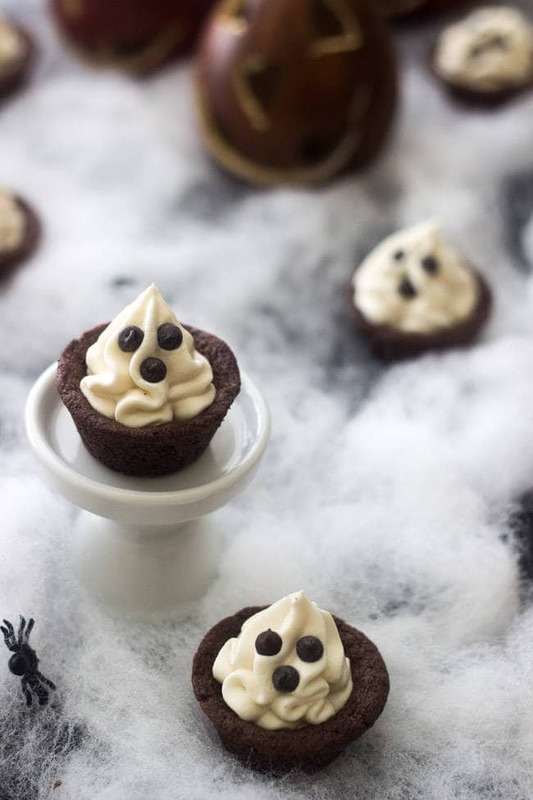 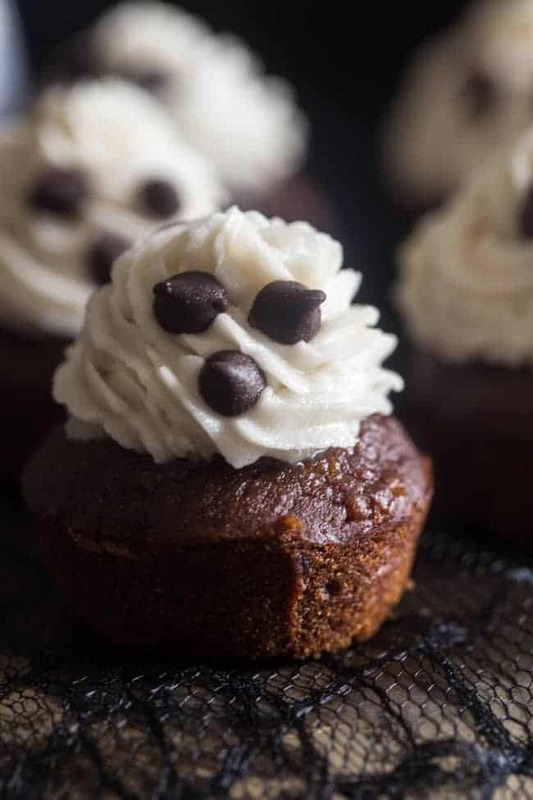 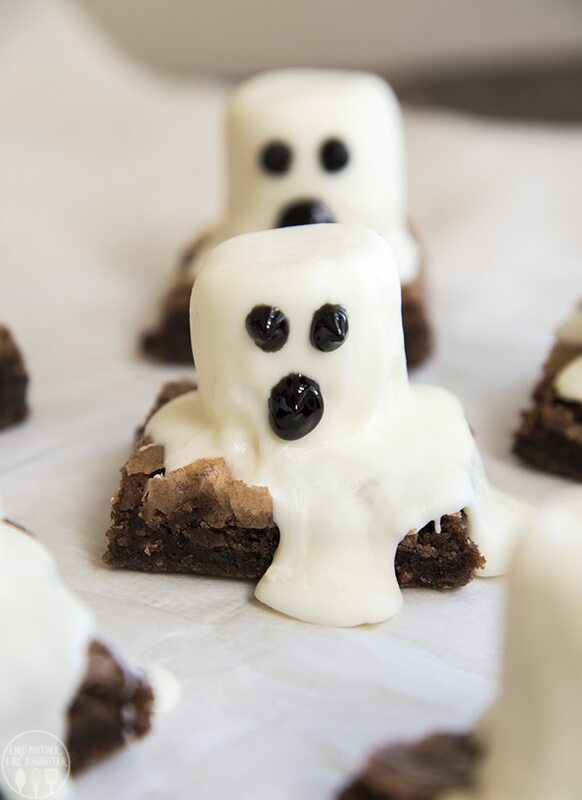 Ghost brownies, ghost strawberries, a ghost fruit dip spread and ghost cupcakes are just a few of the spooky Halloween ghost desserts that you’ll find below. 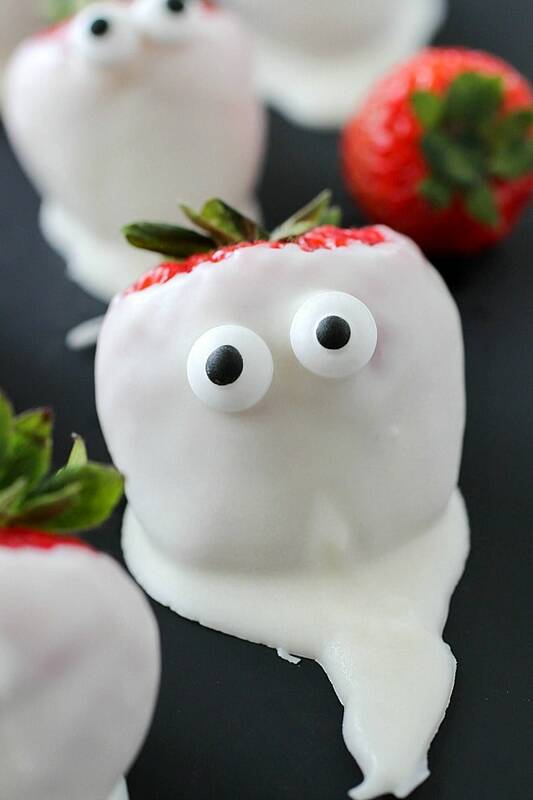 I just know you’re going to find one that you love.